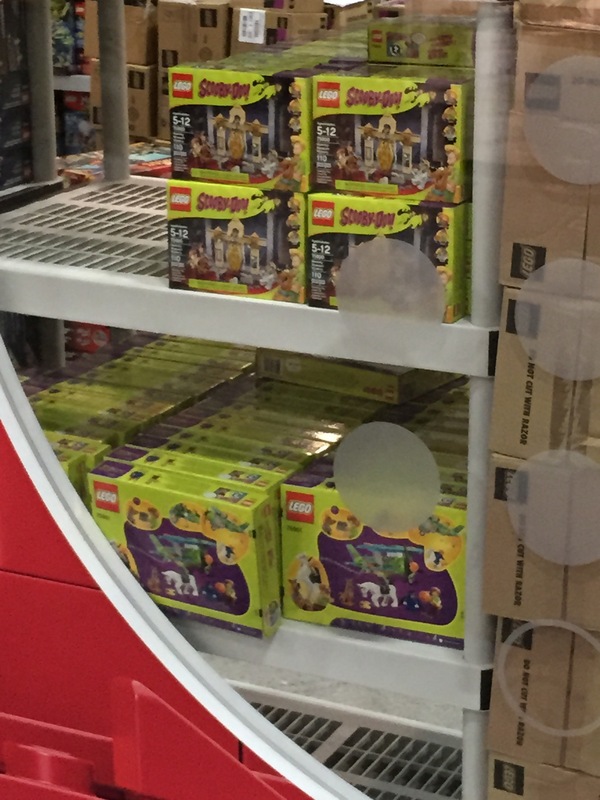 Today, some other blogs reported that Scooby-Doo and The Big Bang Theory sets were available at the SDCC. 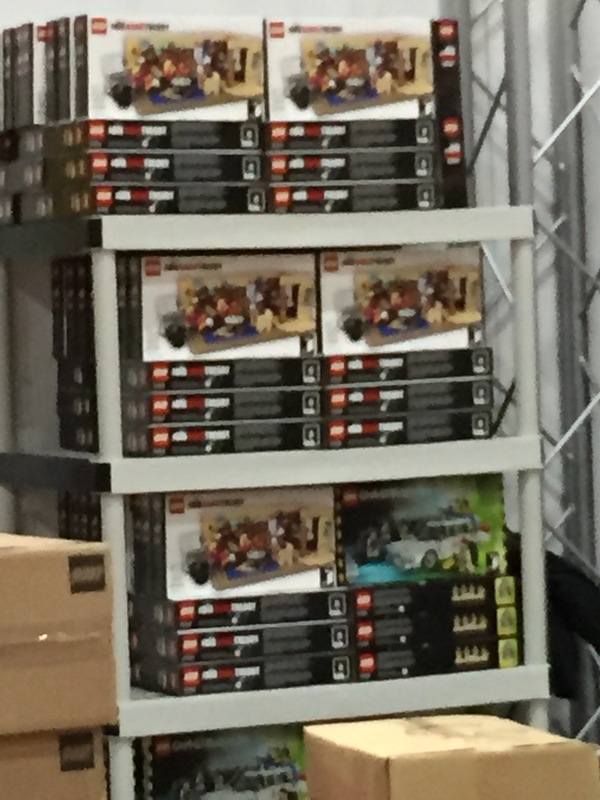 Now, we have found some images confirming this. This images were taken from right from the show floor, where the LEGO retail booth is selling this sets well ahead from their launch in August. If you look carefully at the image in the left, you'll notice there's another set, it looks like the Ghosts Busters set! Could it also be available?